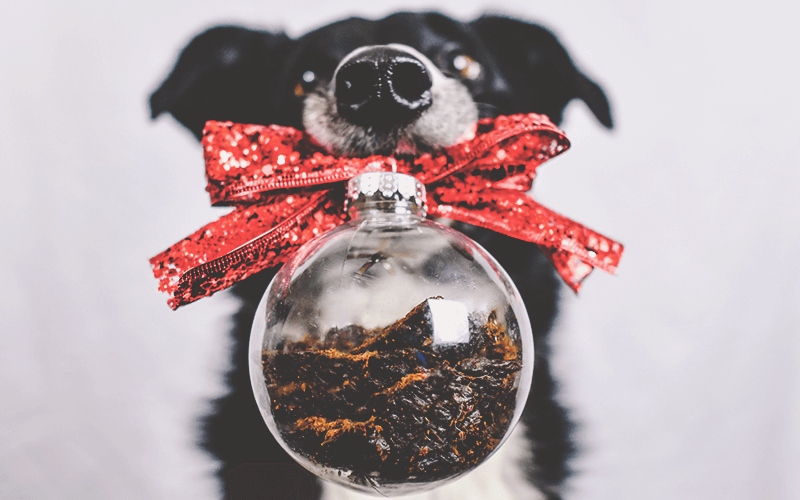 Our Senior Nutritionist, Dr. Jennifer Adolphe, recently appeared on The Simi Sara show on Vancouver’s talk radio station CKNW to chat with Mike Smith about holiday health tips for pets. 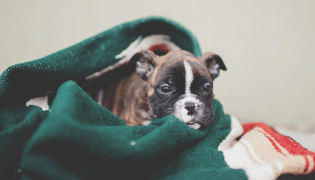 This time of year is so full of the hustle and bustle of gift giving, decorating, and visiting friends and family, that we forget these seasonal changes may affect our furry family members. Here are a few of the topics that they discussed. MS: Let’s talk about over-treating your pets. 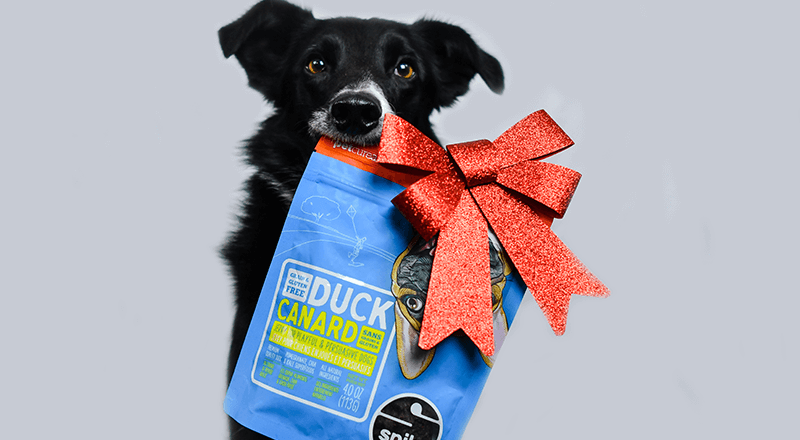 We all tend to overeat during the holiday season, but that can be particularly hazardous to your pet. 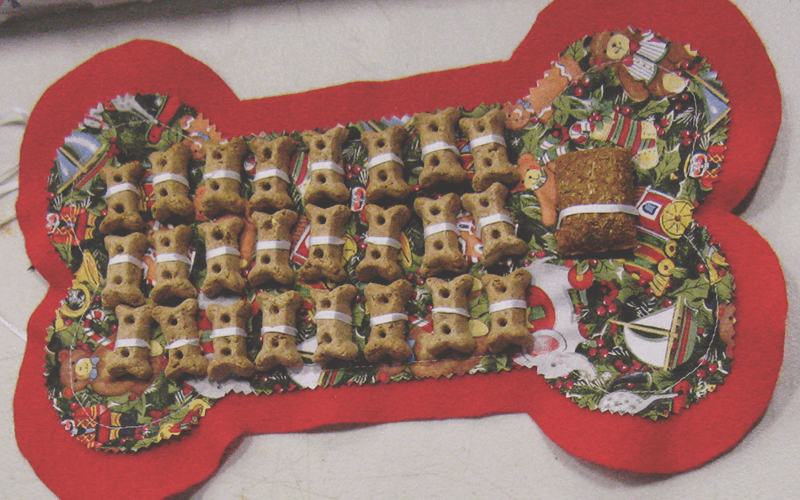 Dr. Jennifer Adolphe: You want to be careful not to feed your pet too much during Christmas time. Of course, we all like to treat our pets now and then, but feeding a little too many treats can cause them to become overweight. It’s very important to recognize when your pet is at an ideal body weight and we have some great tools on our website for dogs and cats to help you identify if your pet is at an ideal body weight, or if your pet needs to shed a few pounds, how to achieve that. MS: Speaking of treats, how would you characterize what a healthy treat is? Dr. Jennifer Adolphe: There are lots of great healthy treats, either treats that you purchase or ones that you make in your own kitchen. The key is to remember that treats add extra calories and those calories can add up quickly, so be sure to not overtreat your pet. MS: Any tips to reduce the risk of weight gain, not only during Christmas time but over the winter season as it gets colder out? 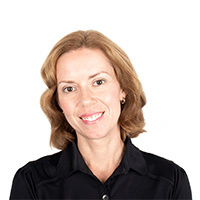 Dr. Jennifer Adolphe: It’s harder to get as much exercise in the winter, the days are shorter and the weather is colder. Making sure your pet is active is important, but if you are being less active you may need to cut back on the amount of food you are feeding your pet. MS: What is an effective way of figuring out how much to feed your pet? Dr. Jennifer Adolphe: First determine if your pet is at an ideal body weight. Your pet should have an hourglass shape and if you feel for the ribs, you should quite easily be able to feel them out. If you have to dig to find them, your pet is likely overweight. Another thing that I recommend is that you weigh your pet’s food, instead of just measuring it. Weighing your pet’s food is much more accurate and you can control how much you are feeding. 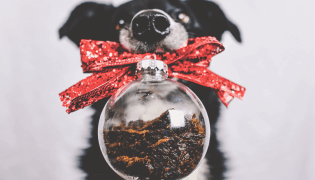 MS: What are some holiday food hazards for pets? 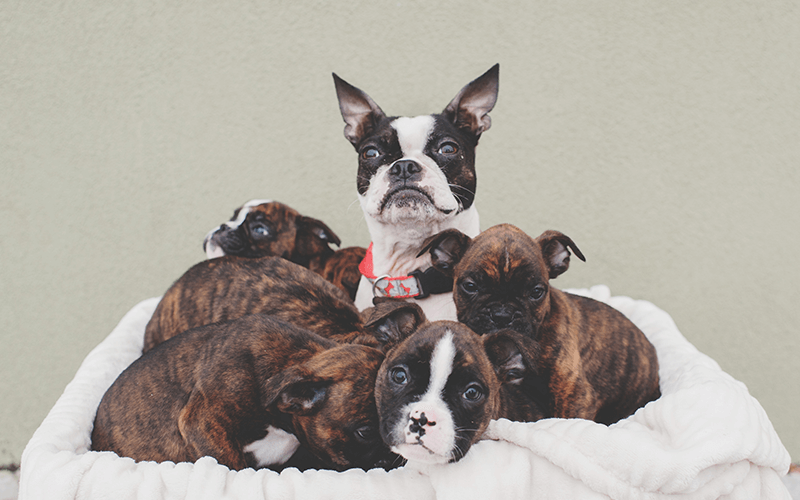 Dr. Jennifer Adolphe: Chocolate can be harmful for dogs, especially baker’s chocolate. 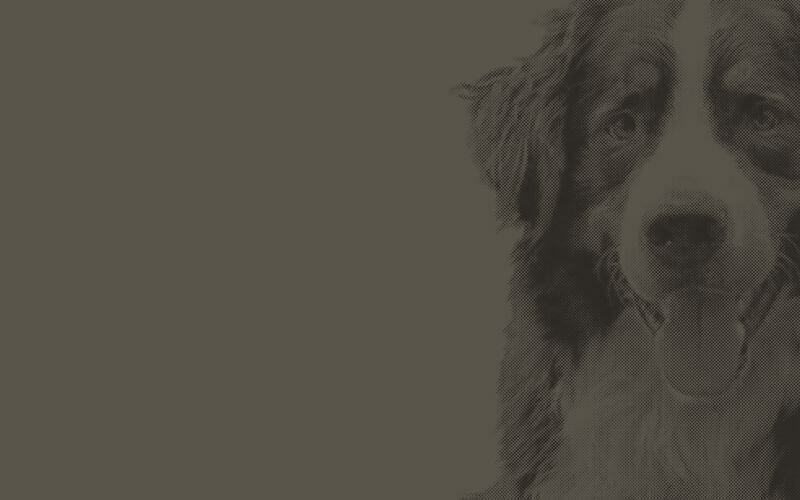 The darker the chocolate the higher the concentration of compounds that are harmful for dogs. There are a couple different compounds in chocolate that are hazardous to dogs, that do not metabolize in their systems. If your pet does get into chocolate, seek veterinary help immediately. Another household item to be mindful of is an artificial sweeter called xylitol. It is in a lot of sugar-free foods and is showing up in candy and even certain peanut butters. MS: What holiday décor staples can be dangerous for household pets? Dr. Jennifer Adolphe: Tinsel can be very dangerous. If you have a cat, that can become particularly worrisome especially if you have tinsel on your tree. Cats can scale up your tree and get into tinsel before you know it. I recommend a tinsel-free household if you have pets. Ingestion of tinsel can be damaging. Pine needles are another item that is dangerous if ingested. You know your own pet better than anyone else, my dogs would not be interested in pine needles, but pets are sometimes unpredictable so it’s best to be mindful in these scenarios.